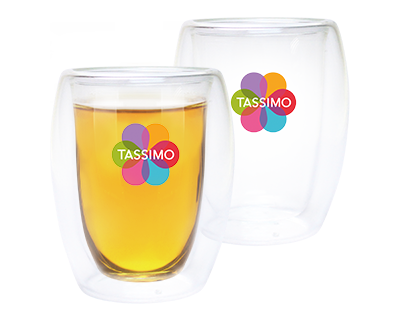 Store your T DISCs beside your machine with this colourful dispenser. 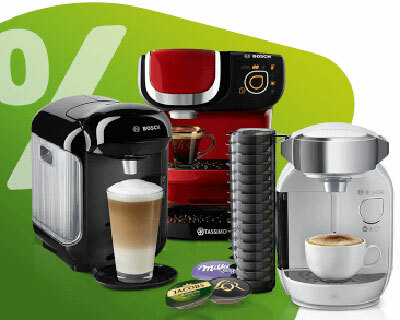 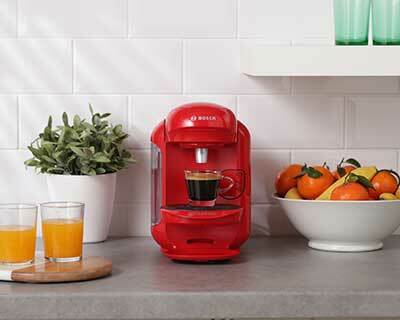 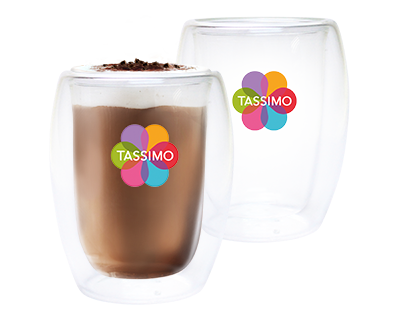 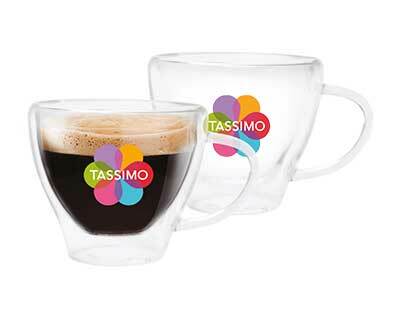 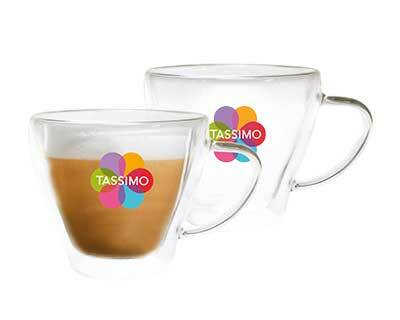 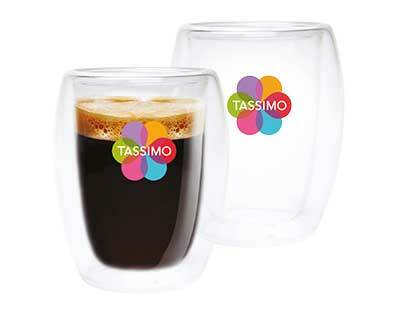 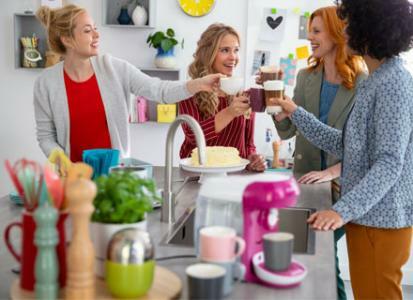 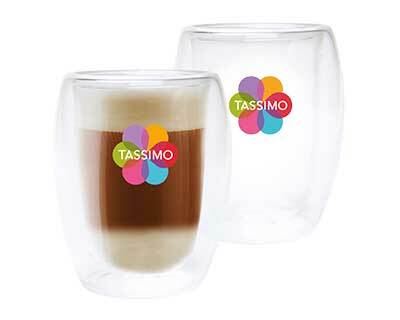 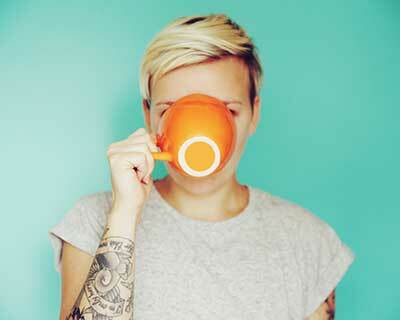 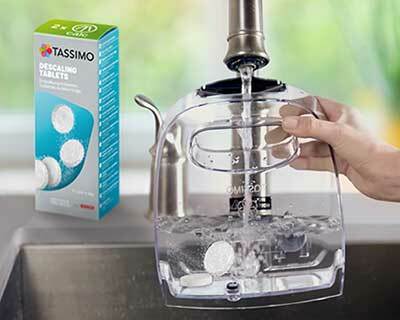 Making your favourite TASSIMO beverage has never been more convenient!. 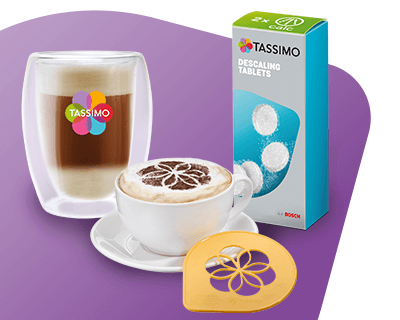 TASSIMO Koziol Stack T DISC Holder, improving your Tassimo experience!